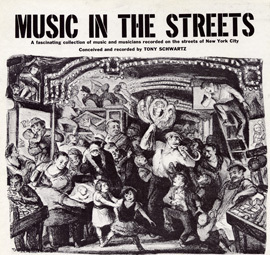 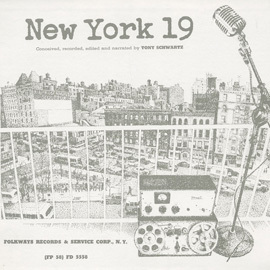 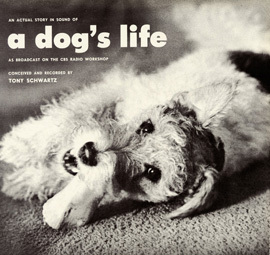 In this 1962 collection of stories from radio station WNYC's "Around New York" program, Tony Schwartz assembles and narrates sound clips recorded on the streets and in the homes of New York City. 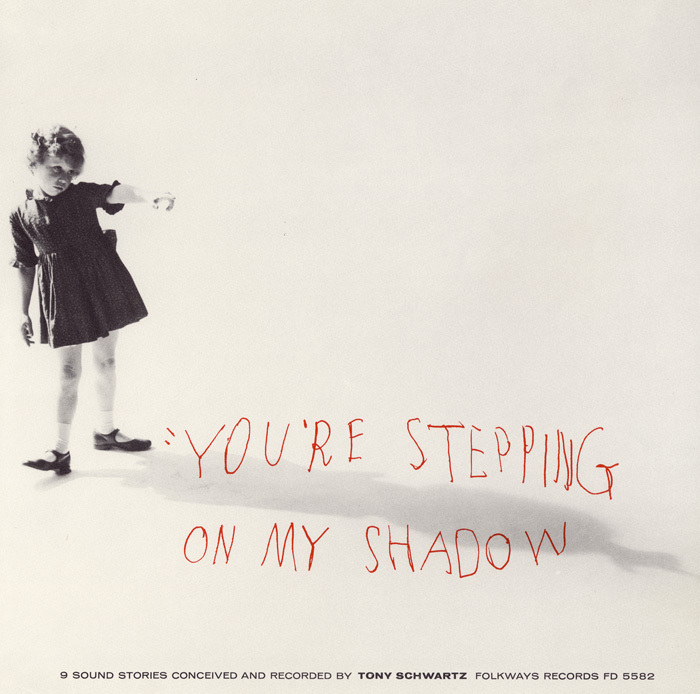 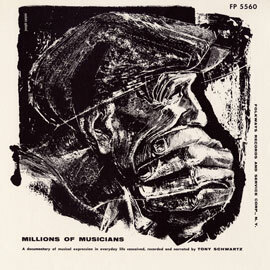 From "Music in Marble Halls," which highlights the interplay between the sounds of the city and those of its street musicians, to amateur art criticism from "People Contemplating 'Aristotle Contemplating the Bust of Homer,'" You're Stepping on My Shadow aims to highlight sound recording as an artistic medium and to document the living voices of New York. 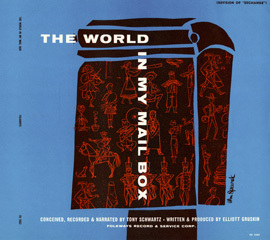 Liner notes include an introduction and dedication by Schwartz, a note about Schwartz’s work by artist Ben Shahn, and an era guide to pricing of recording equipment "for the guidance of the inspired."